Hailed as a “soaring, vibrant sound”, soprano Elizabeth Westerman is recognized as a versatile singing actress with thrilling high notes and a strong commitment to character. An active recitalist, the 2016-2017 season presents the soprano in recital in New York City, North Carolina, Ohio and Florida performing the repertoire of Bach, Strauss, and Barber. Most recently, Elizabeth was seen as Juno and Spring in Purcell’s Fairy Queen with Dell’Arte Opera (2014). Before that she covered the roles of Zerbinetta and Marie at Fort Worth Opera during their 2013 season. 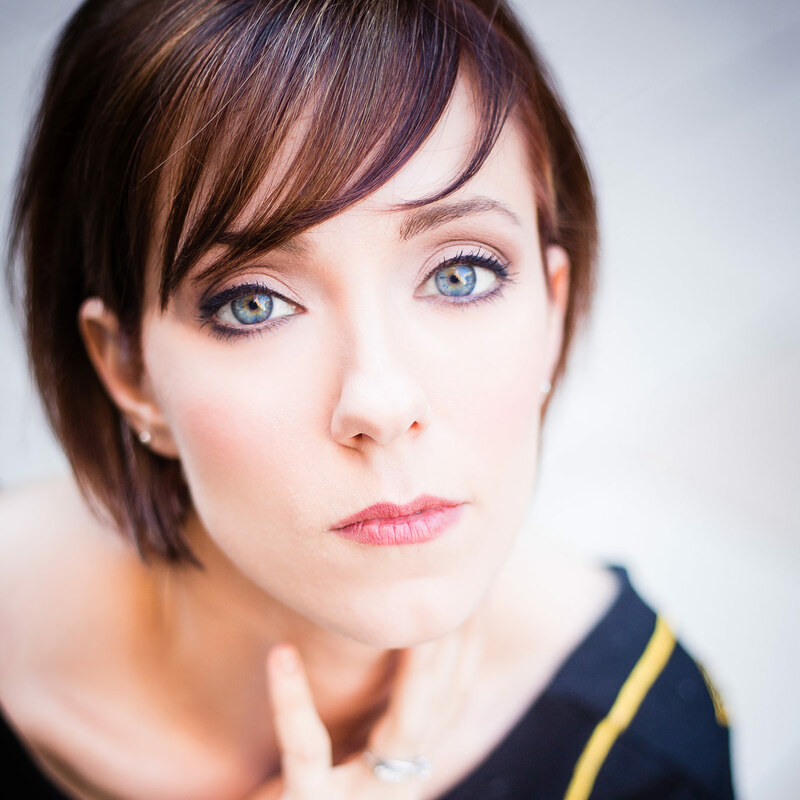 With regard to new music, the soprano frequently collaborates with current composers. Elizabeth has workshopped the operas of Veronica Krausas’ (The Mortal Thoughts of Lady Macbeth, Lady Macbeth, Fort Worth Opera Frontiers) and Joe Illick (Bliss, Edda St. Juste, Seagle Colony). She recently worked with composer/conductors Tania Leon and Polina Nazaykinskaya on original works. Composers Joe Illick and Kyle T. Jones and poet Yvonne Strumecki have all written original works specifically for Ms. Westerman’s voice. In 2012, Elizabeth sang Pamina with Performance Santa Fe. Before then, Ms. Westerman was a Resident Artist with Opera New Jersey in their summer 2011 season. She covered the Foreign Woman in Menotti’s The Consul, performed scenes as Lucia and Sophie, and sang in concert and on recital. As a Resident Artist with the Seagle Colony (2009), she performed the role of Tallulah in Pasatieri’s Hotel Casablanca, appeared in concert as the Patrice Munsel Scholar and sang in numerous recitals. Other performance credits include the roles of Cleopatra, Adele, Gretel, Madamoiselle Silberklang, Le Rossignol, Gianetta and Rapunzel. In oratorio work, Elizabeth has sung as the soprano soloist in Saint-Säens Christmas Oratorio, the Rutter Requiem, the Brahms Requiem, Peter’s Psalm of Joy, Charpentier’s Te Deum, and Handel’s Messiah. Past successes have lead Ms. Westerman to leading roles and young artist positions with Fort Worth Opera, Opera New Jersey, Dell’Arte Opera, the Seagle Music Colony, Orlando Opera, Opera Fortunata, the Janiec Opera Company at Brevard Music Center, the Asolo Music Festival, and Seaside Music Theater. Awards include the Osgood/Dell’Arte Audition Prize, Patrice Munsel Scholar (Seagle), Brown-Dilworth Scholar (Brevard), Asolo Scholar (Asolo), and the Central Florida Symphony Orchestra Young Artist Award.